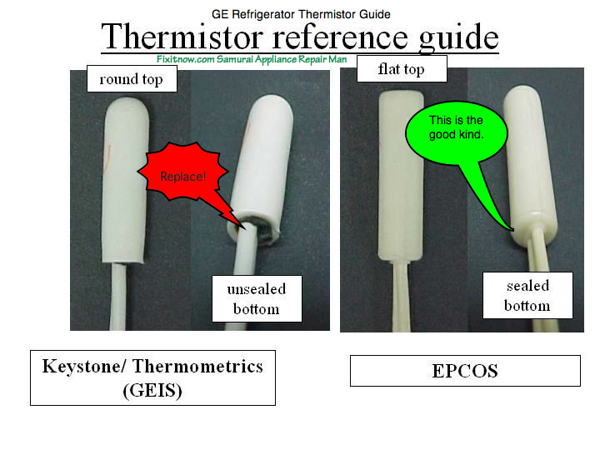 If you’re having temperature control problems in your GE fridge, check to see if you have the old-style thermistors. 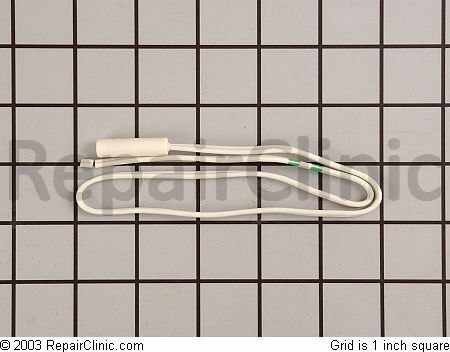 If you do, you should replace all of them. 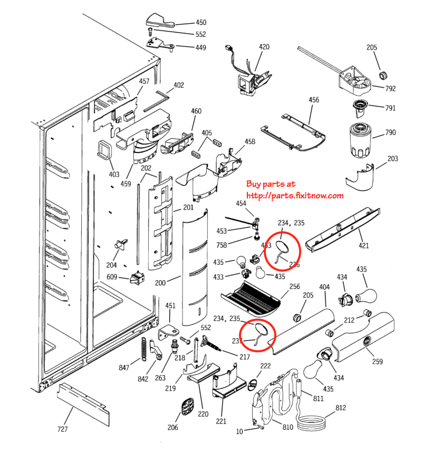 Most models have four: two in the beer compartment, one in the freezer, and one mounted directly on the evaporator, shown in the diagrams below (click ’em for a larger view). 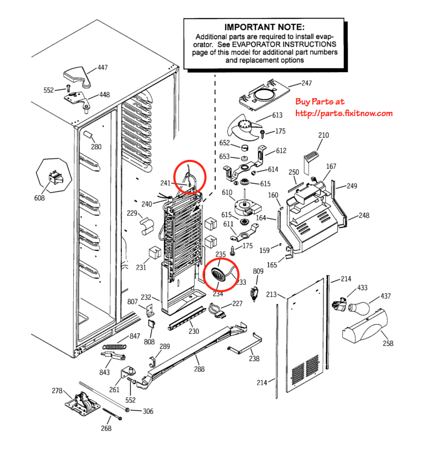 This entry was posted in Refrigerator Repair on June 30, 2010 by Samurai Appliance Repair Man.